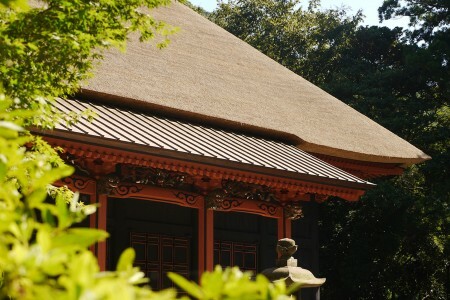 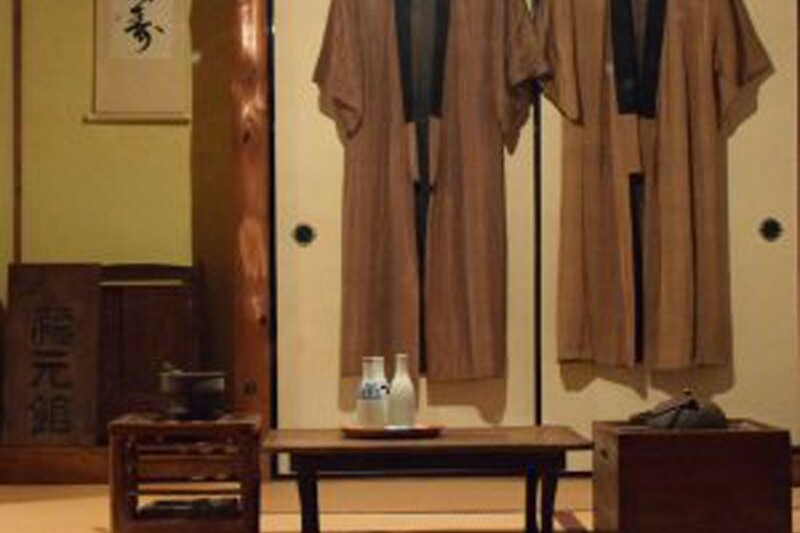 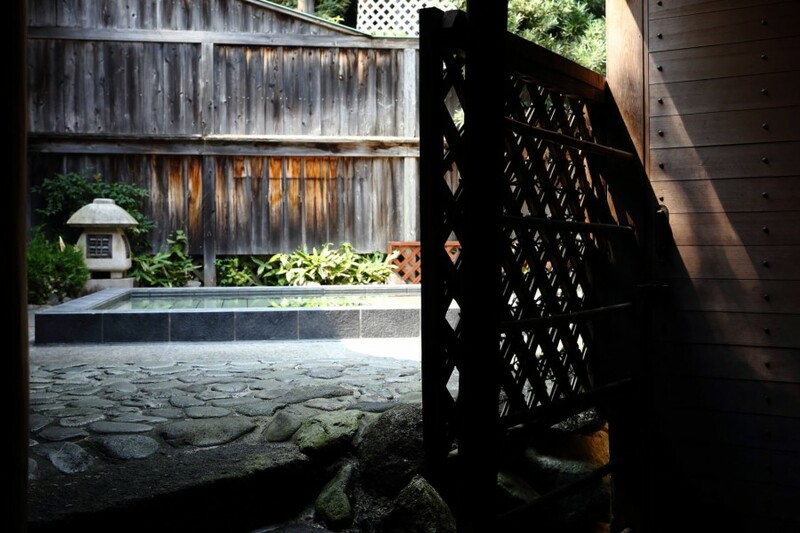 The room in which the representative author of Japan’s proletarian literature, novelist Kobayashi Takiji, secretly resided, is still preserved as it was at that time, with a small bowl, a foot warmer, a tea cupboard and a padded kimono. 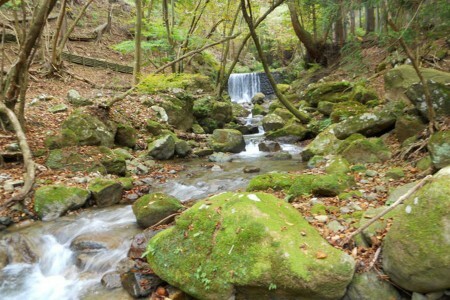 The hot spring has a strong alkalinity which is aboveｐH 10.0, so a smooth, gentle feel on the skin is characteristic. 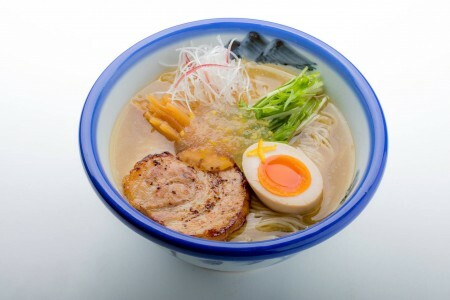 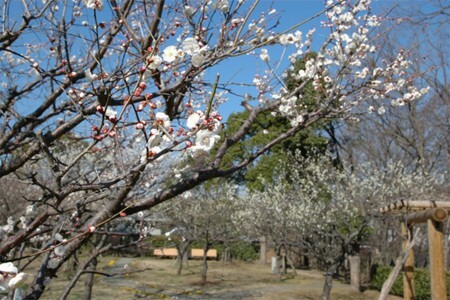 Located on the way from Nanasawa Onsen to Hinata Yakushi Temple, it is known for its cherry blossoms. 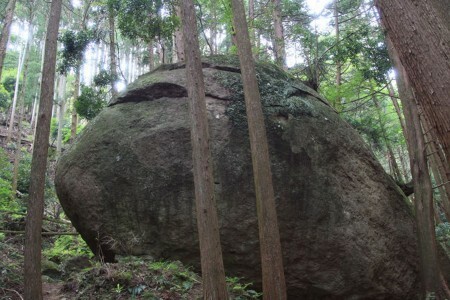 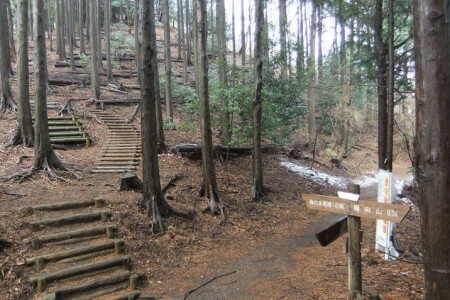 This is the mountain path on the way to Hinatayakushi Hiking route.